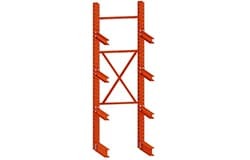 We Offer the Largest Selection of Factory Direct Cantilever Racks In The Country! Cantilever Rack Starter units come in Single and Double Sided configurations. 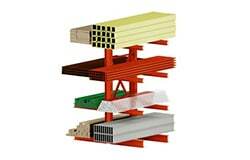 Cantilever Rack Towers and Bases are the foundation of any cantilever rack system. 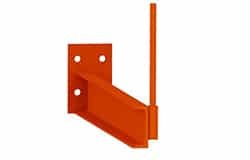 Cantilever rack arms hold the material and come in either straight or inclined configurations. 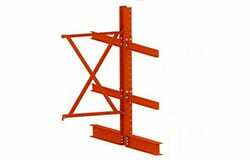 Cantilever Rack X-Bracing and Horizontals keeps the system sturdy and in place. 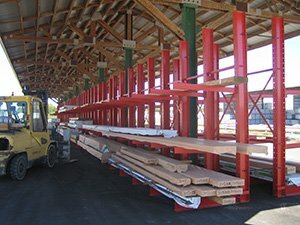 Cantilever-racks.com specializes in the resale of used cantilever rack systems. 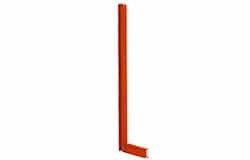 Cantilever racks are the ideal racking system used for heavy large, bulky or oddly-shaped materials that must remain off the floor. 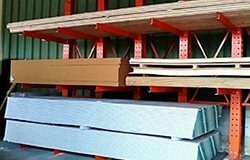 The most common products stored are sheets of wood and metal, lumber beams, steel bars and pipes. 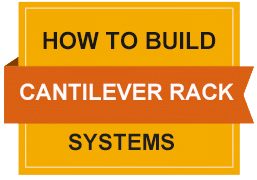 Cantilever systems also offer you the ability to maximize your warehouse space and give you easy forklift access. We have a trained sales force that can help you create the right system that will handle the capacities you need.